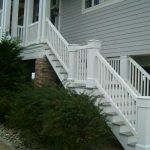 Wood plastic railings can be used in what occasions? 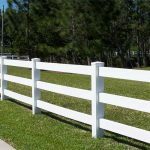 Wood-plastic railings is widely used, can be used in the community, schools, factories, gardens, villas and other building walls, gardens, roads, lawns, riverside, balconies, flower beds, stairs and other places. Wood-plastic railings will be yellow it? A large number of imported products in the heat, light stabilizer, anti-aging agent, and UV absorbers enough to ensure that wood-plastic barrier will not yellow. 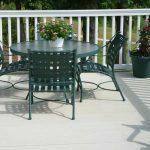 Wood plastic railings how to install and fixed? Wood-plastic railings column can be directly on the concrete floor with expansion screws, you can dig the pit after the fixed with concrete. Wood plastic railings can be used for the door? Do all kinds of doors. Wood plastic railings height limit it? There is no limit, generally no more than 18 decimetres, special circumstances need special production. 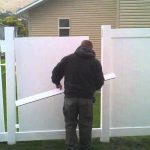 Users can own custom, design PVC fence it? can. 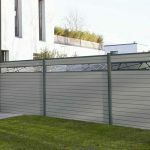 Wood-plastic railings styles and diverse, rich variety, to provide you with a lot of space. Next Article: WPC flooring to waterproof it?